Virtualization has proven to be one of the most transformative technologies of recent years, offering significant improvements to efficiency as well as cost savings and a high return on investment within the data center environment. 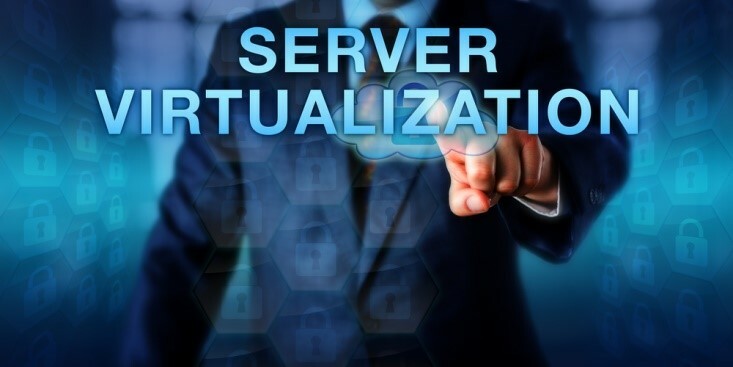 However, for all of the benefits of virtualization, there are still risks, and unfortunately, many businesses underestimate the security risks of virtualization, or believe that they can use the same security tactics in a virtualized environment as they do in others. That isn’t necessarily the case. While virtualization is inherently more secure in some ways, it also has a few vulnerabilities that must be addressed. Various industry groups have investigated the vulnerabilities and identified a rather extensive list, but following are some of the biggest priorities when it comes to security. Typically, a denial of service attack overwhelms your network with traffic (usually with botnets) to prevent legitimate access to your server by exploiting many hypervisor platforms at once. In some cases, a denial of service attacks stems from the hackers taking over your server resources for other purposes. Either way, the attack will disrupt your online services by attacking specific servers and applications. 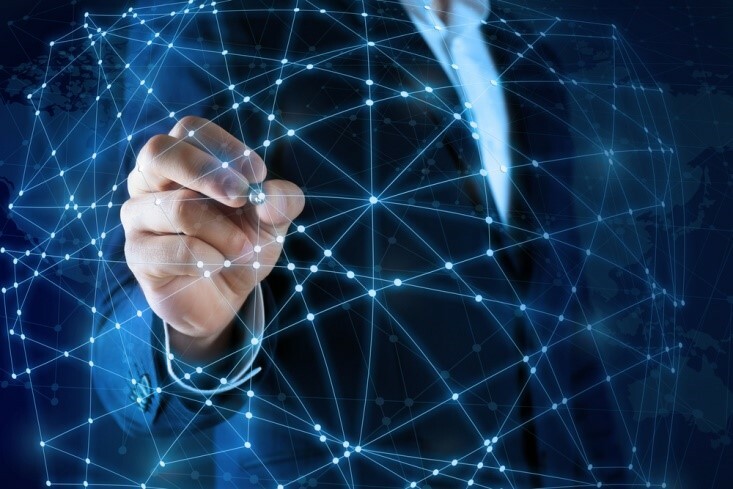 When your virtual server connects with guests, the interaction between the two can bring forth any vulnerabilities on either end. Any vulnerabilities in network protocols, email, or internet security can leave the door open to a serious attack on the virtual environment, a problem that’s exacerbated by the linkages between the host and the guest. Some businesses fail to separate mission critical workloads from other workloads on the same server. This mixed environment is dangerous, because it creates a situation where critical workloads are vulnerable to potential breach or other problems. For example, when mixed trust levels are on the same virtual server, all of that data could potentially be moved to a less secure server, or it could be accesses or changed by an administrator inappropriately. Most organizations have strict security rules and enforcement policies for traffic over the internal network. Communication between virtual machines isn’t always visible, though, and thus not always easily monitored and controlled by the existing security policies. This creates risks to the confidentiality and integrity of the data on the server. Several issues that increase the usability of virtual machines can actually affect the security of the network and data if they are not addressed. For starters, there is a chance that sensitive information on virtual machine can be compromised, since the VM environment allows for it to be easily transmitted to another machine without anyone realizing it. This leads to another issue, which is uncontrolled proliferation of virtual machines. When IT doesn’t know about all of the machines on the network, there is a higher than average risk of unpatched or unsecured machines. It also increases the likelihood of dormant VMs that still contain sensitive information or unpatched vulnerabilities that can put the network at risk should they be rediscovered. Again, these are just some of the security vulnerabilities presented by virtual machines. The Cloud Security Alliance and other industry groups have identified others, but these are the most likely to occur. However, you can protect your VM’s from security vulnerabilities. Using third-party tools to secure the VMs. Establishing role-based access policies to ensure that data is not accessed inappropriately. Using encryption to protect data stored on virtual servers. Establishing strict policies to ensure that IT knows exactly where sensitive data is stored, who accesses it, and when. Policies for handling the decommissioning of virtual machines, as well as the destruction of encryption keys and other security tools. Ongoing audits of the virtualized environment to ensure compliance and to identify any further vulnerabilities. Integrating VM security into your overall security strategy is vital if you are going to reap the benefits of virtualization. Understand the risks, take steps to protect against them, and stay on top of security, virtualization can be a boon to your organization.